Optimise drug therapy for your patients. Drugs In Use helps you bridge the gap between theoretical medicines knowledge and practical application. Edited by Linda J. Dodds, Specialist Pharmaceutical Advisor, Ashford PCT, Ashford, Kent. With an ever increasing shift of focus from theory to practice, this book promotes evidence-based medicine and illustrates how you can optimise drug therapy in response to the needs of your individual patients. It will prove a valuable resource to pharmacists and prescribers. Self study questions and answers within each case. With self study questions and answers to accompany each case, you will find this a useful resource throughout your career. 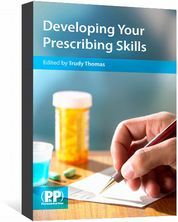 As a student, it will assist your studies and as a practicing pharmacist or prescriber in hospital or community it will aid your continuing professional development. Read an interview with Linda Dodds, editor of Drugs in Use. 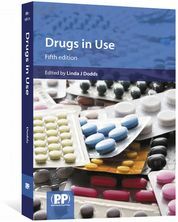 Drugs in Use is also available as an eBook. "Love going over the cases... it's a nice complement to my pharmacotherapy text." 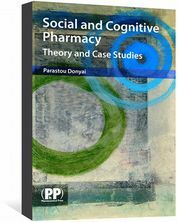 ...A good read for pharmacists who are interested in pharmacotherapy." 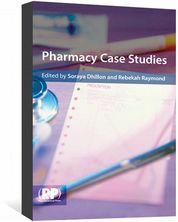 ...This is a very interesting and applicable book for pharmacy practice today."